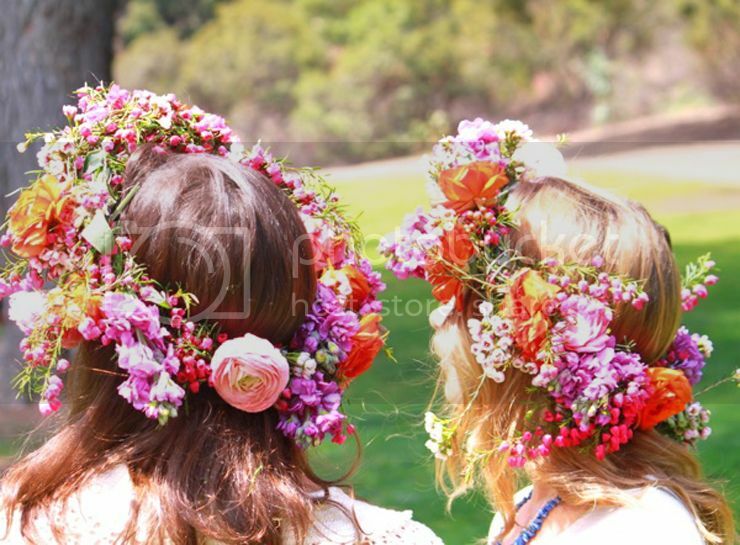 One of the best Spring/Summer perks are flowers crowns, whether they are worn with soft, romantic braids and waves or in bold exotic colors! 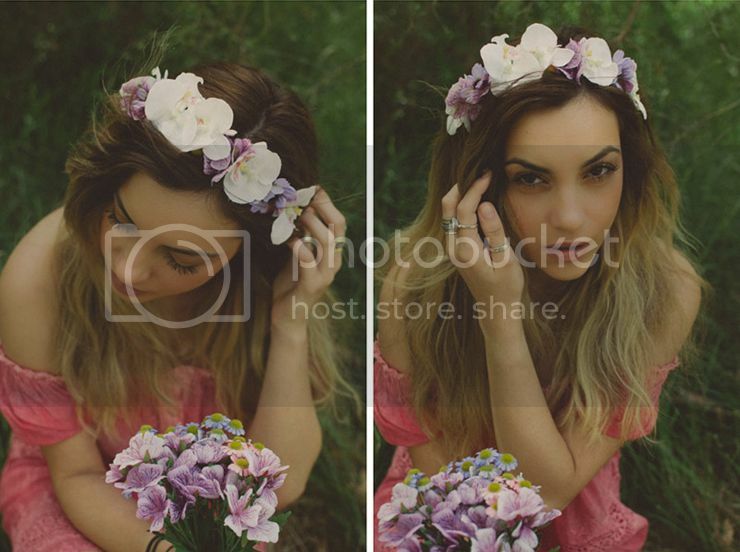 Flower Crowns are just not only fun to wear but make for a perfect diy weekend project too! 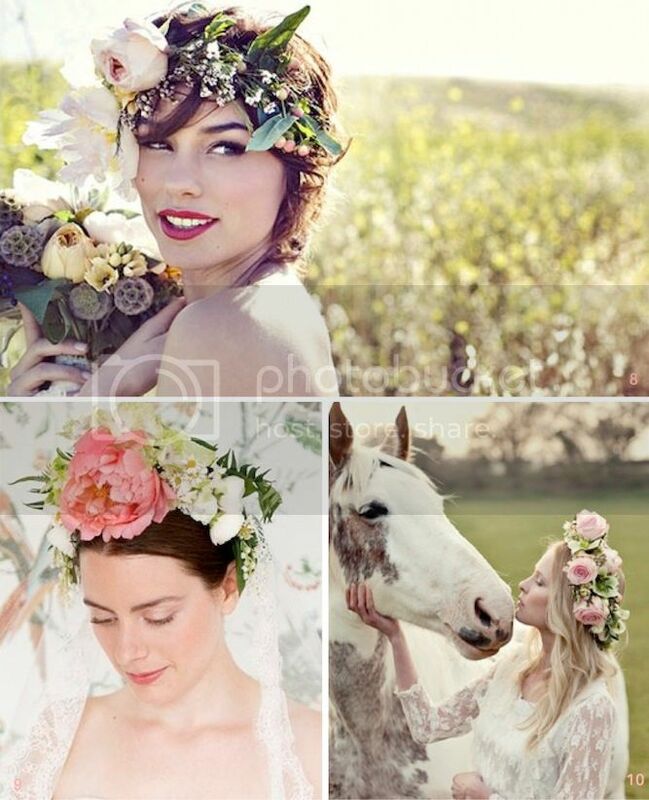 This week I collected my favorite tutorials for some floral fun! 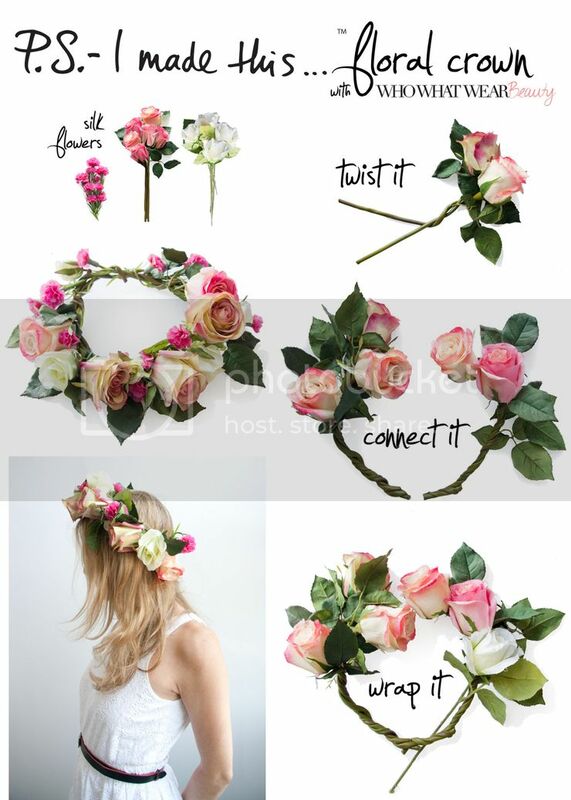 Leave it up to Lulus to come with a more then gorgeous floral crown tutorial! 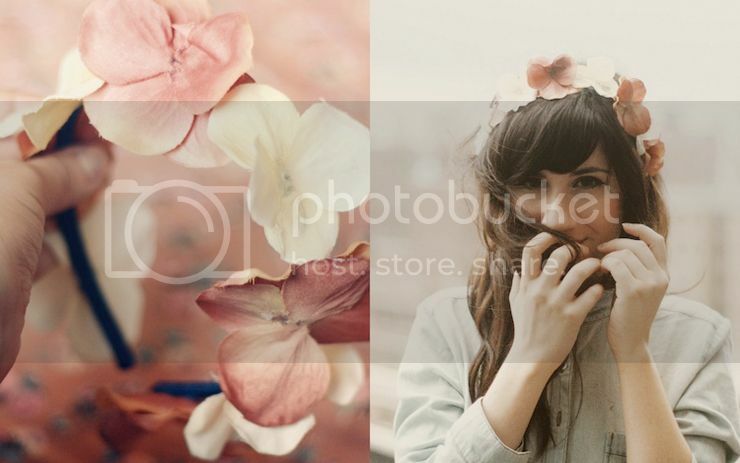 A beautiful 30 minute Spring/Summer tutorial for making a gorgeous floral crown by Collage Vintage! A more then perfect tutorial by Honestly WTF! Getting exact directions for making editorial crowns are just a must! 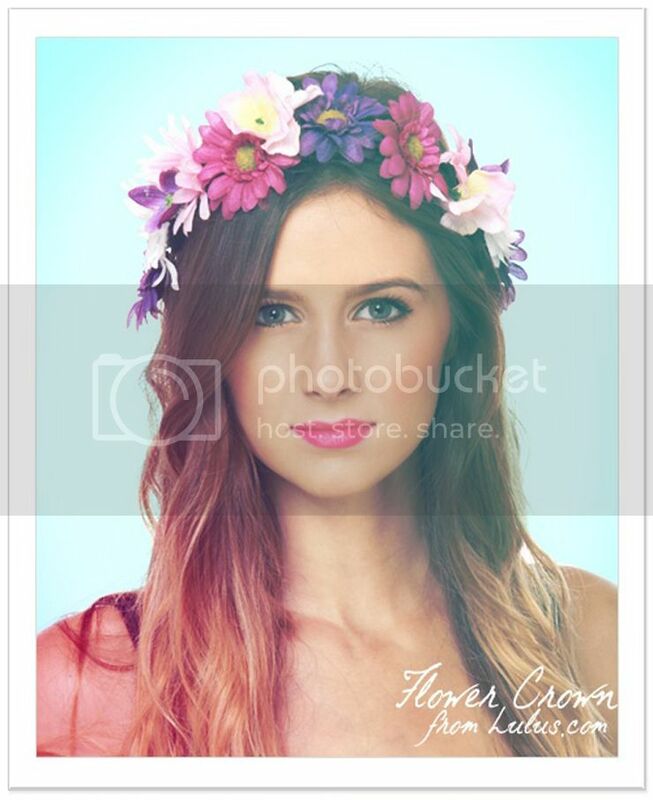 These bold and colorful crowns made out of real flowers are pieces of art on its on! 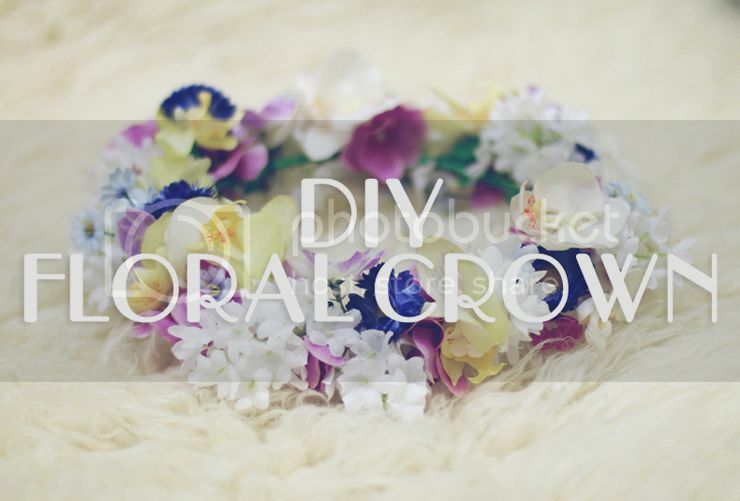 Bluebird's vintage flower crown tutorial is one of the most populair tutorials online and for a reason, the crown is amazing and the tutorial is totally easy to follow! 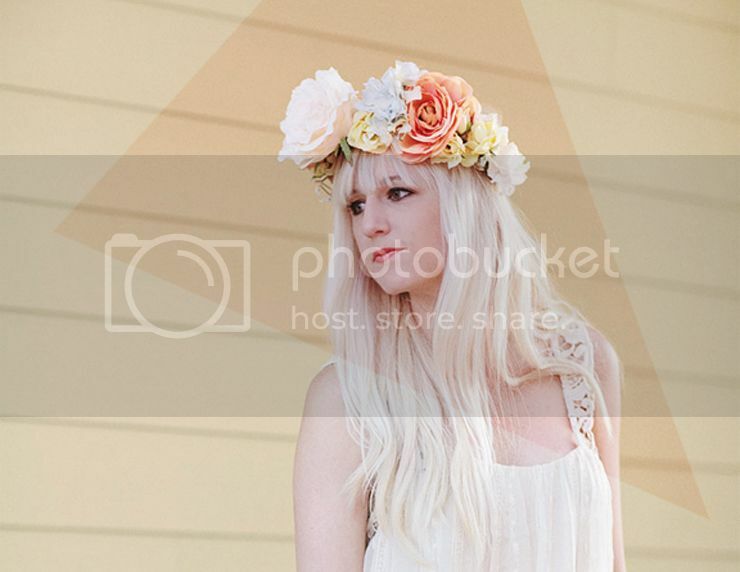 Kelli's pastel floral crown is just above and beyond gorgeous and her tutorial is fun and easy to follow! 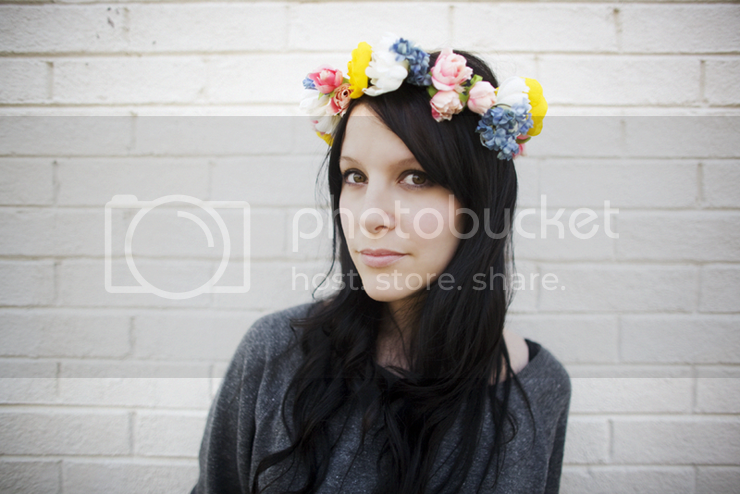 Bonnie's diy floral crown just stands out! 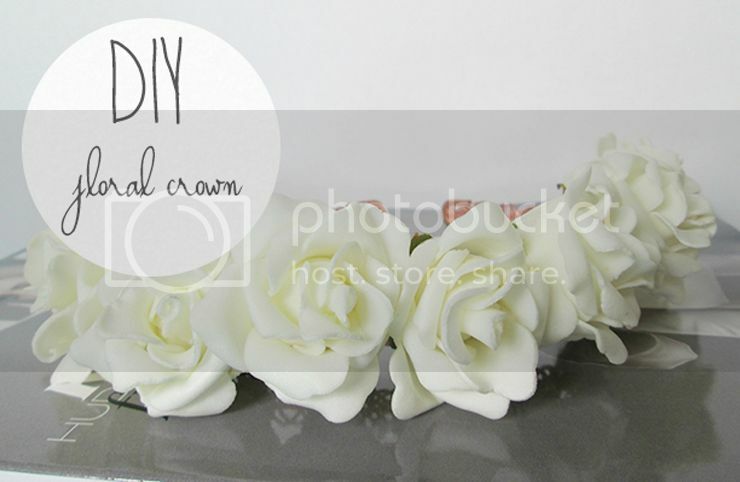 Her choice of florals and colors make for such an amazing crown and by using a simple headband this diy is easy and fun to do! A perfect fun tutorial by P.S. I made this! Another very easy and tutorial making use of a simple headband! 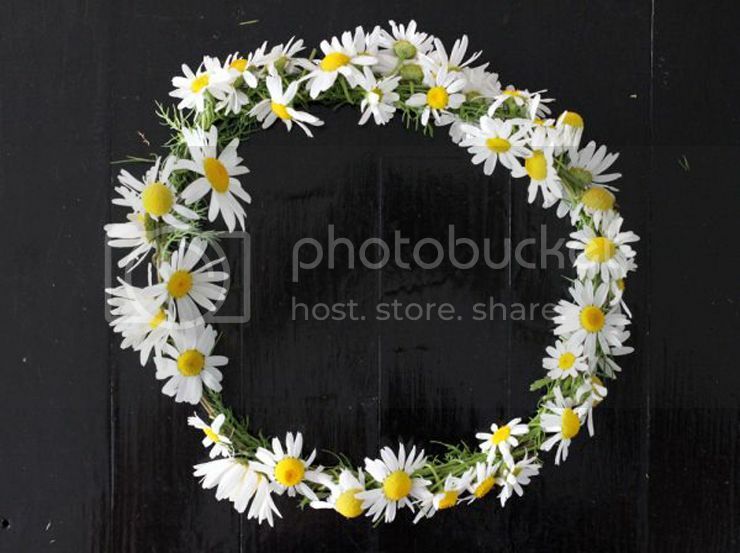 No list would be complete without a tiny daisy floral crown and how to do it! 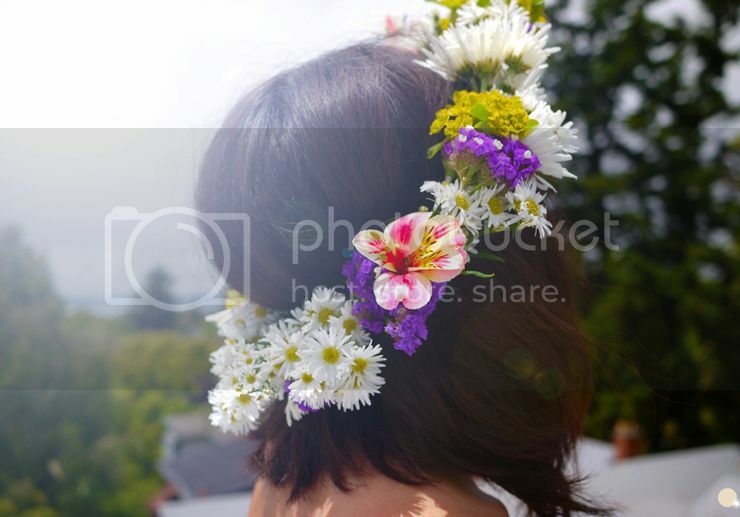 Spring is just not spring without some daisies in your hair! Last but not least this amazing inspirational post by Bridelmusings! 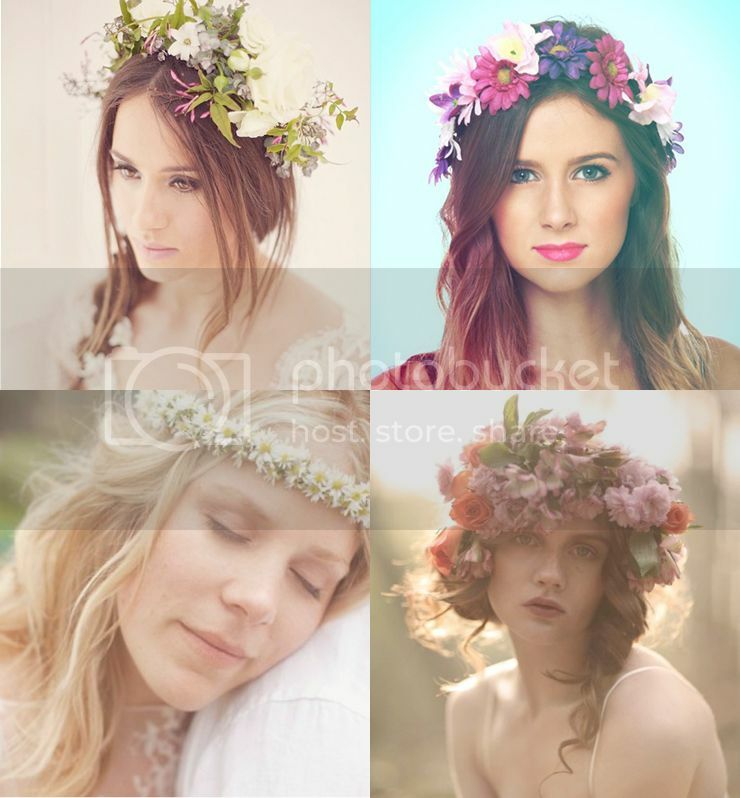 30 amazing crowns listed and some tutorials! This post is just a dream!